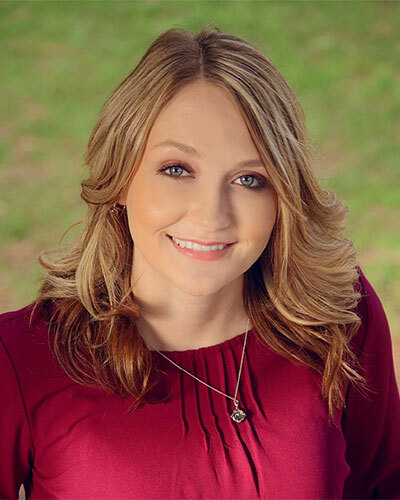 Not only was Sara raised in Humboldt County but her family has been living in the area for generations and she will use her extensive local knowledge to help you with your real estate needs. She will be committed to giving clients professional service and honest advice, enabling them to make sound financial decisions in the sale and purchase of real estate. As an animal lover and nature enthusiast, Sara not only lives in Humboldt County but loves the area as well, and is excited to assist clients in finding their piece of local paradise.